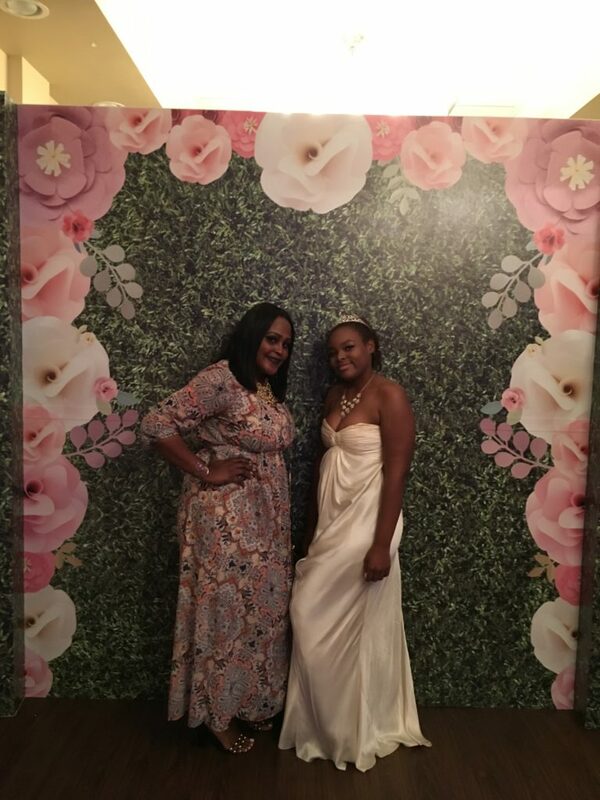 Thank you to Sweet Chance for allowing our agency and our teenagers to be a part of your wonderful and beautiful event. This event was held on November 6th. 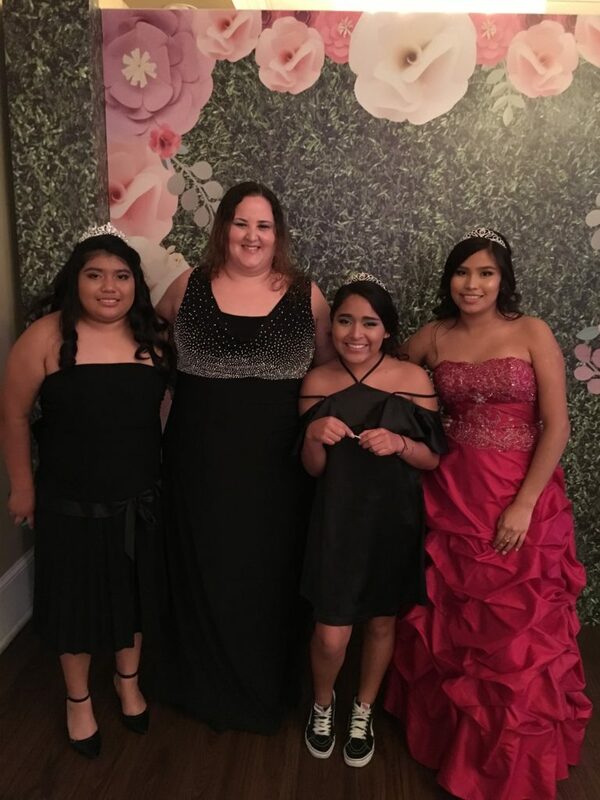 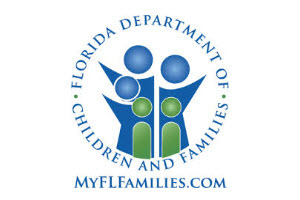 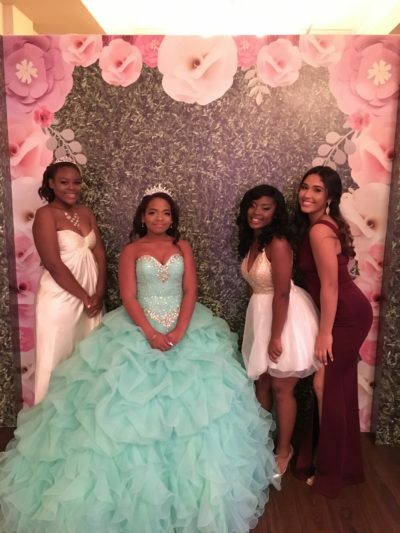 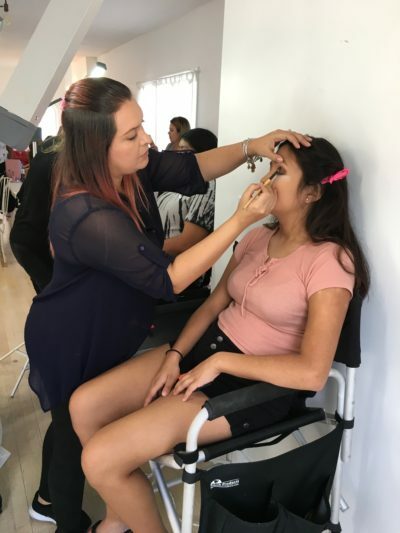 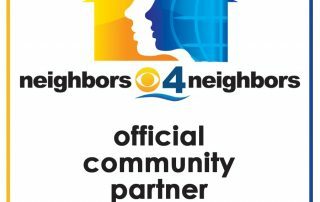 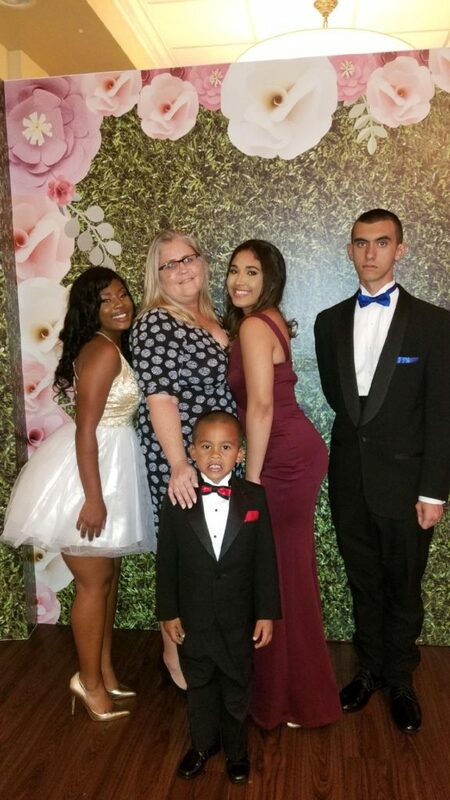 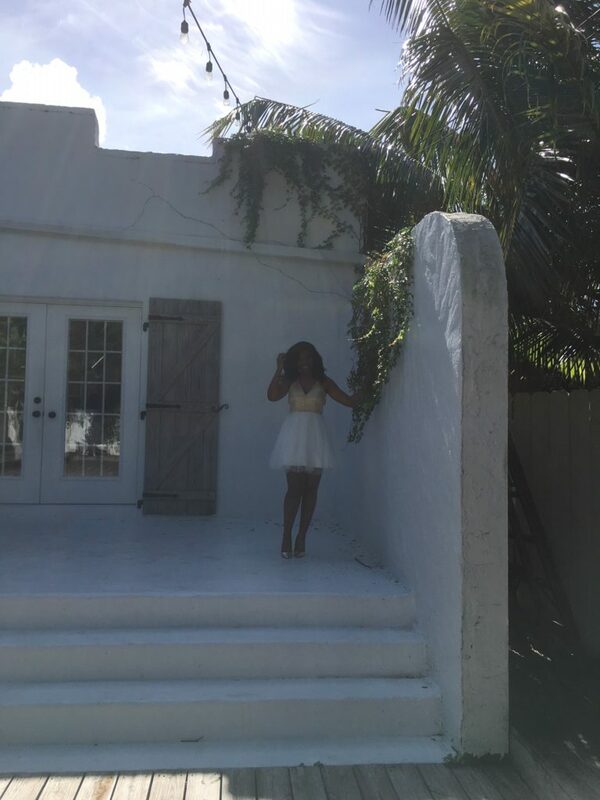 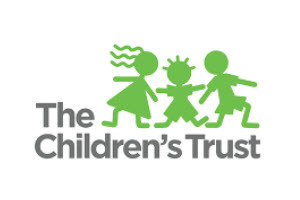 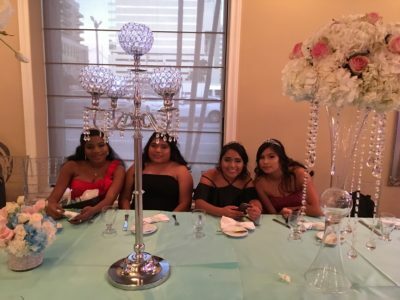 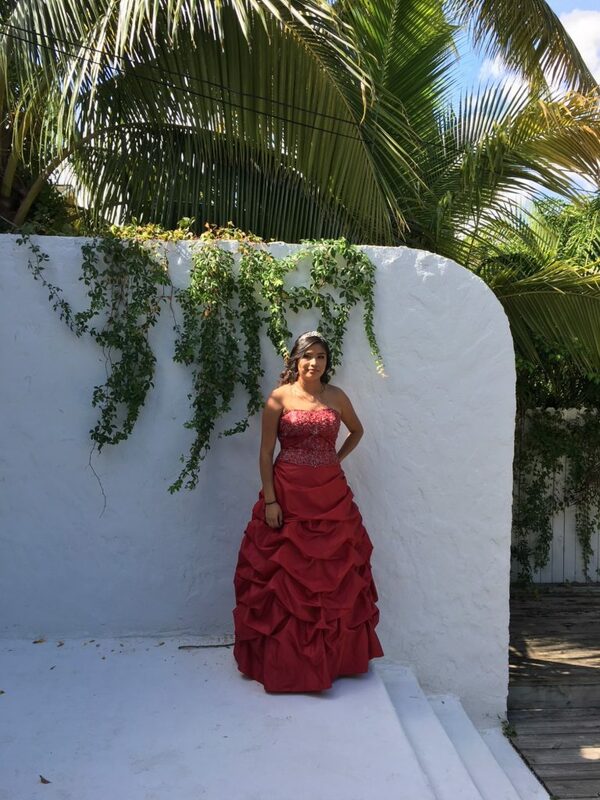 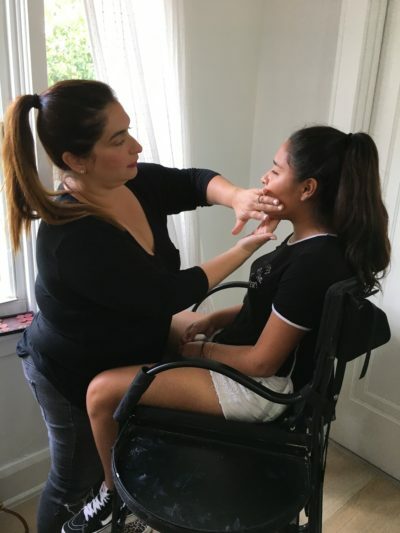 A Sweet Chance is an non-profit organization that invites teenagers to be able to get the chance to experience an unforgettable quinces or sweet sixteen. 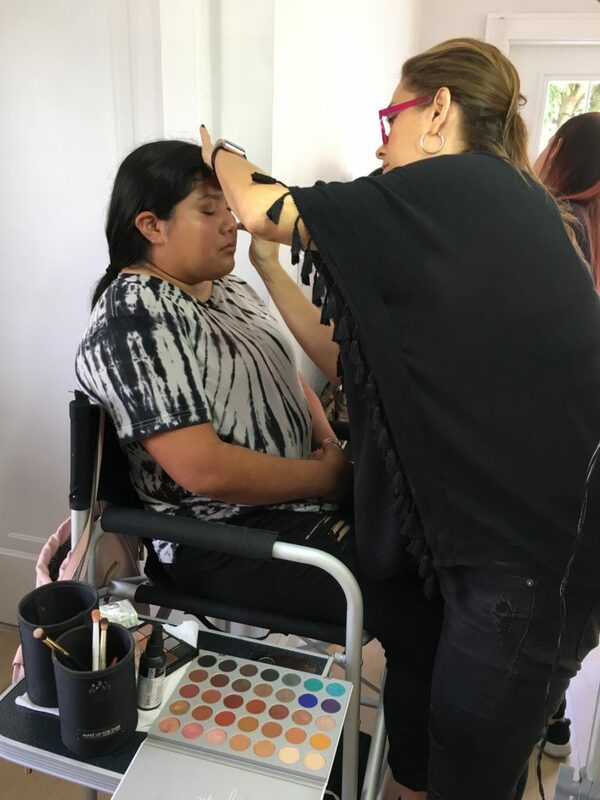 The participating teenagers get to choose their gowns and suits, get their hair and makeup done and even their nails. 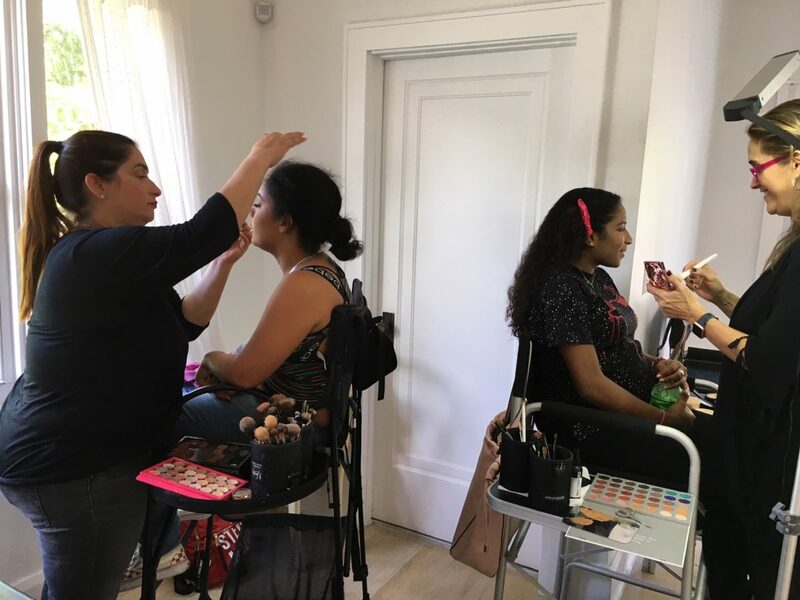 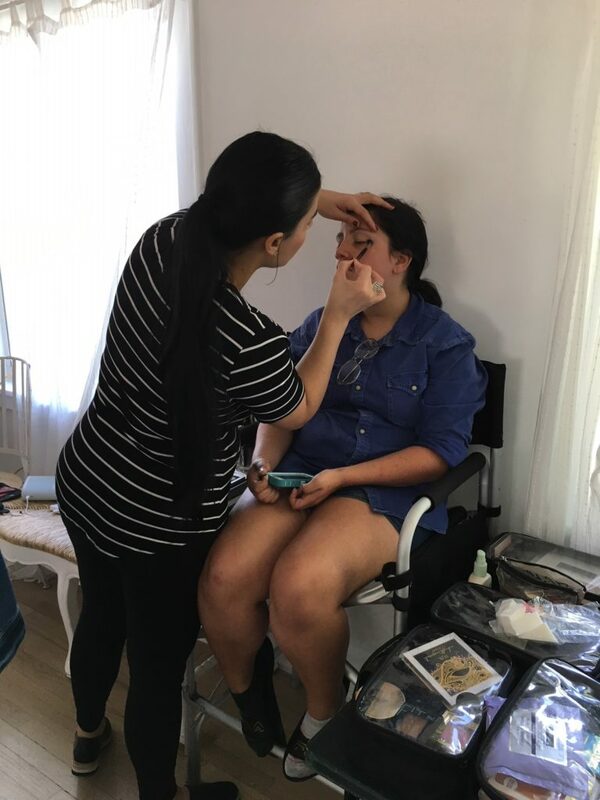 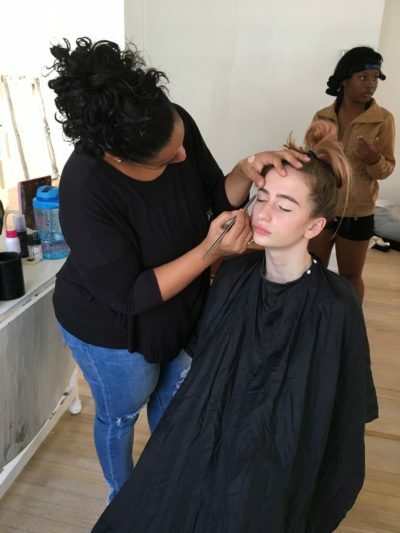 We have a team of hair and makeup artists that come in on the morning of the 6th to get our teenagers ready for their own photo shoot. 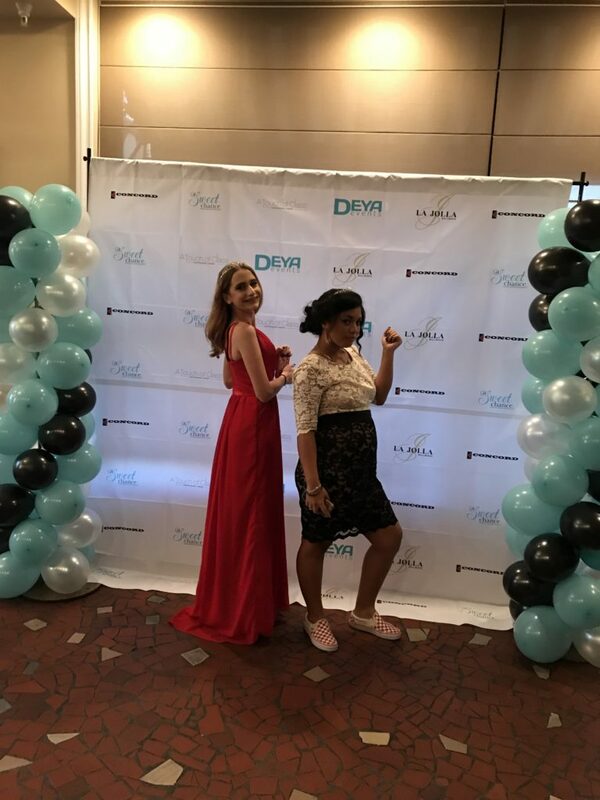 We also have professional photographers come in to shoot each teenager for about 30 minutes with at least 10 different poses. They were photographed in a beautiful venue called ‘Shooting Stardust Studios’. 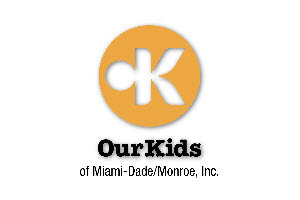 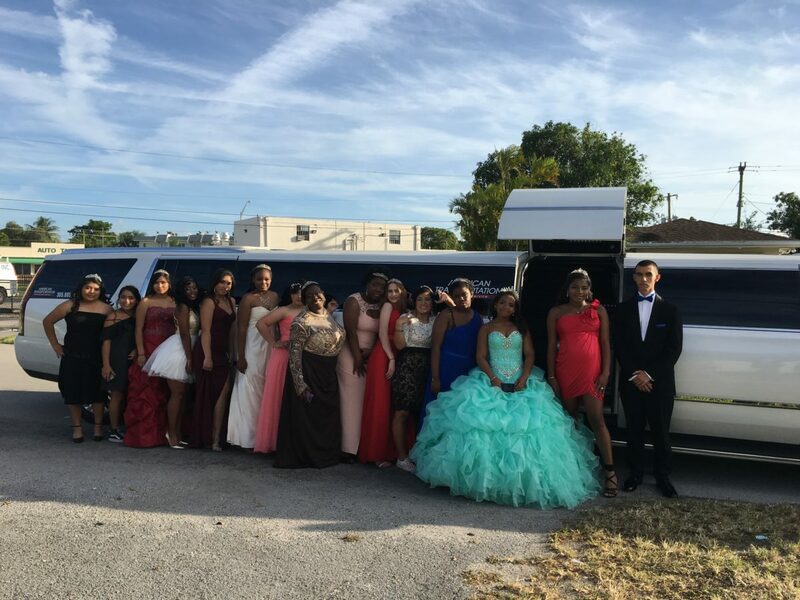 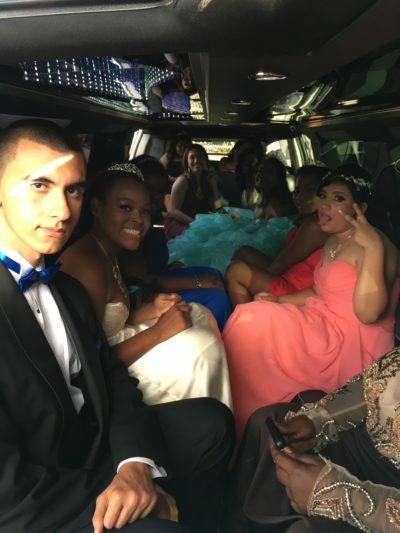 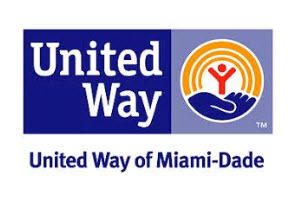 After the photo shoot, the teenagers were transported in a huge escalade limo, sponsored by The American Transportation Limo to the reception which was held at ‘La Jolla Ballroom’ in Coral Gables. The reception took place between 6-9PM with dinner and dance followed. The teenagers each received a photo album of all of their photos.